Volkswagen, maker of the Beetle automobile, expands its product offerings to include a microbus, which goes into production on March 8, 1950. 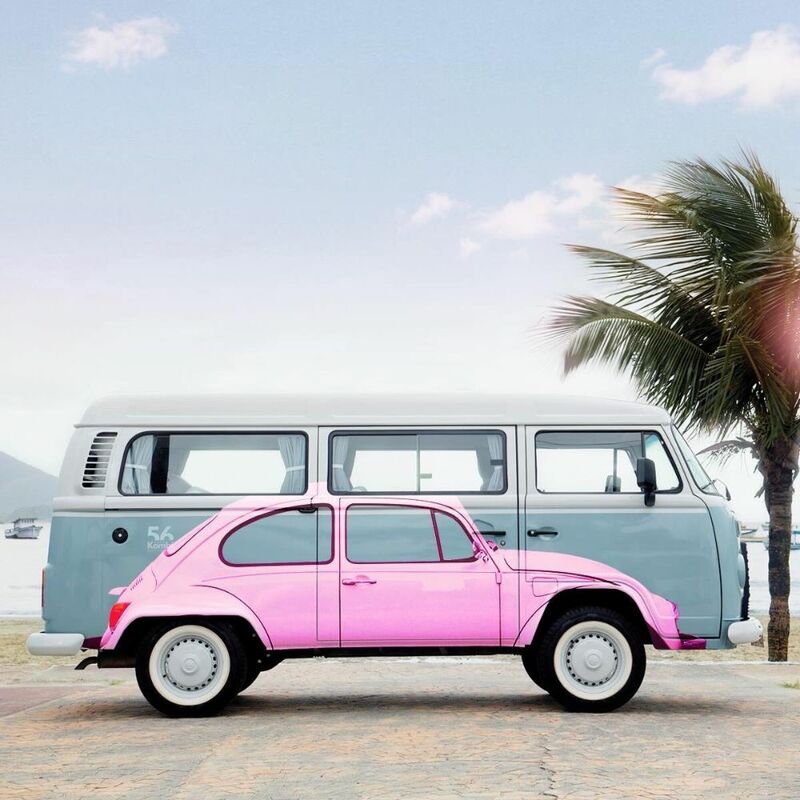 Known officially as the Volkswagen Type 2 (the Beetle was the Type 1) or the Transporter, the bus was a favorite mode of transportation for hippies in the U.S. during the 1960s and became an icon of the American counterculture movement. 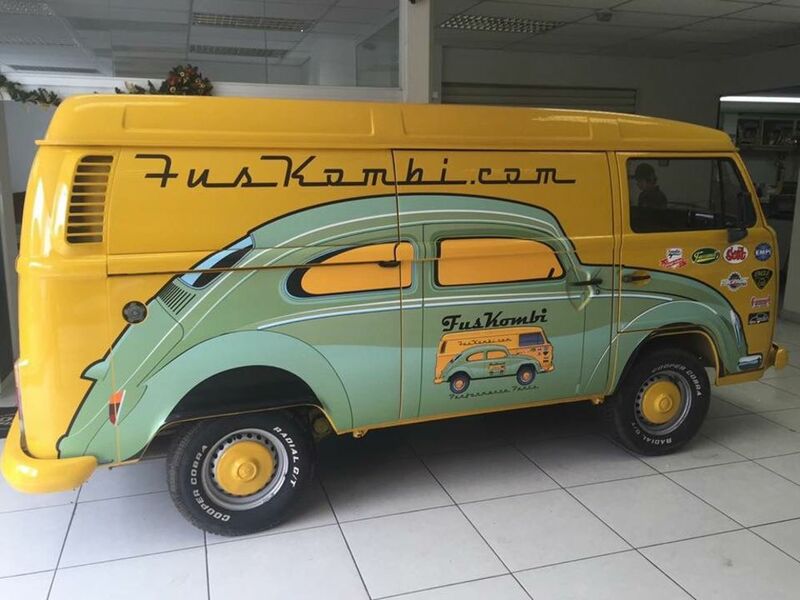 The VW bus was reportedly the brainchild of Dutch businessman Ben Pon, an importer of Beetles to the Netherlands, who saw a market for a small bus and in 1947 sketched out his concept. 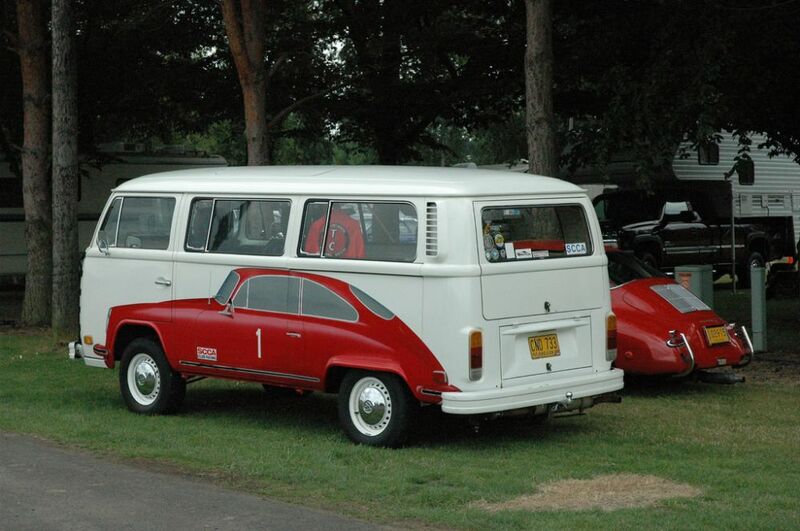 Volkswagen engineers further developed the idea and in March 1950, the vehicle, with its boxy, utilitarian shape and rear engine, went into production. The bus eventually collected a number of nicknames, including the “Combi” (for combined-use vehicle) and the “Splittie” (for its split windshield); in Germany it was known as the “Bulli.” In the U.S., it was referred to by some as a hippie van or bus because it was used to transport groups of young people and their camping gear and other supplies to concerts and anti-war rallies. 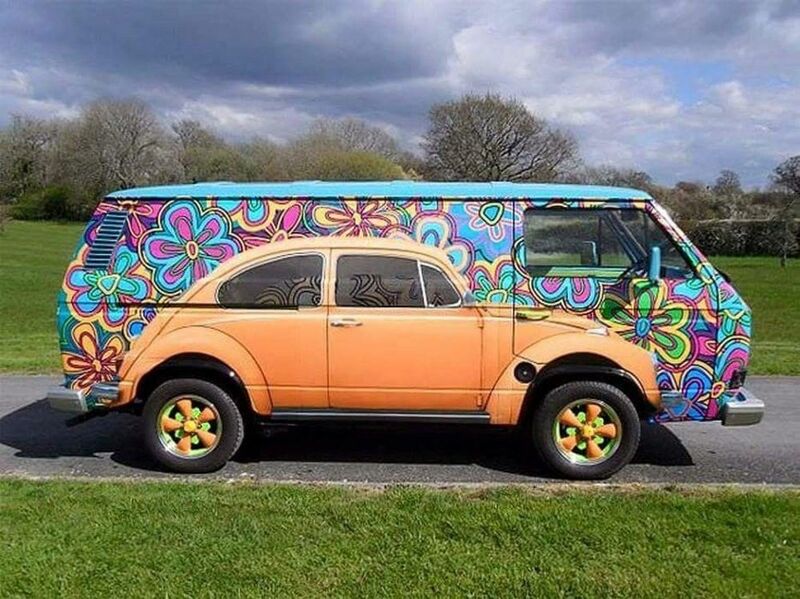 Some owners painted colorful murals on their buses and replaced the VW logo on the front with a peace symbol. 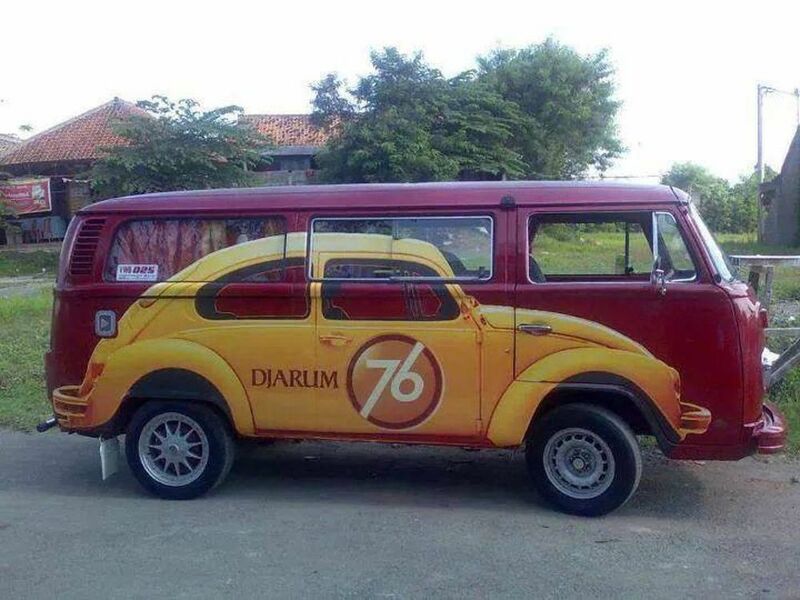 According to “Bug” by Phil Patton, when Grateful Dead musician Jerry Garcia died in 1995, Volkswagen ran an ad featuring a drawing of the front of a bus with a tear streaming down it.